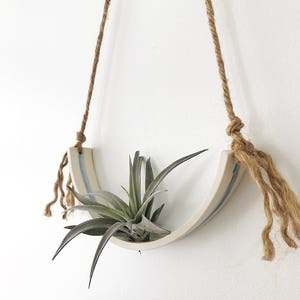 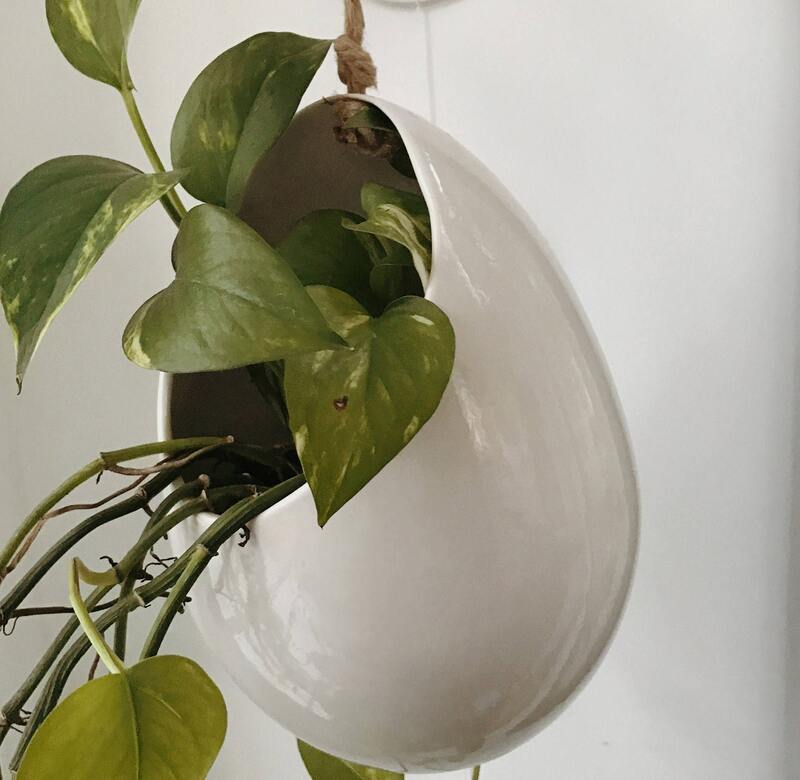 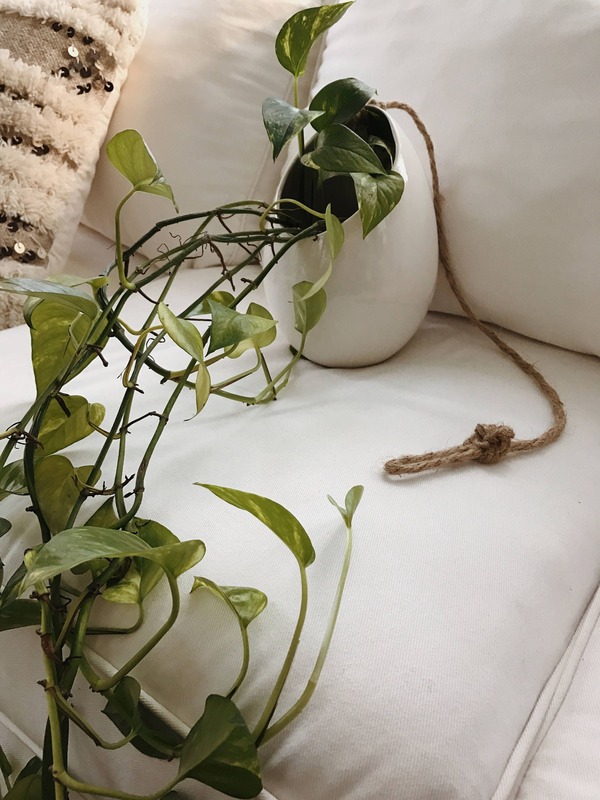 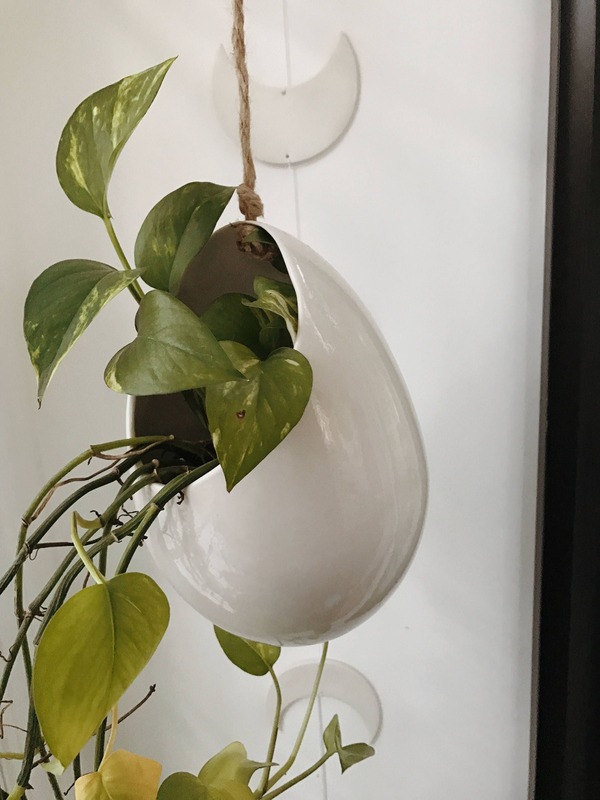 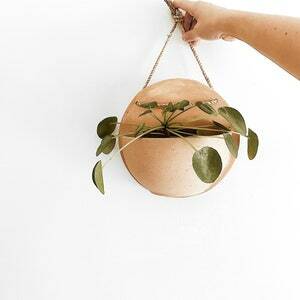 A unique hanging planter, this beautiful pod-shaped piece is the perfect planter for your long trailing plants. 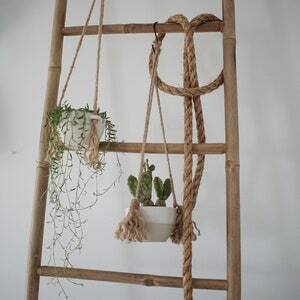 Excellent for freeing up floor & counter space, this baby will house your long greens in a totally unique way. 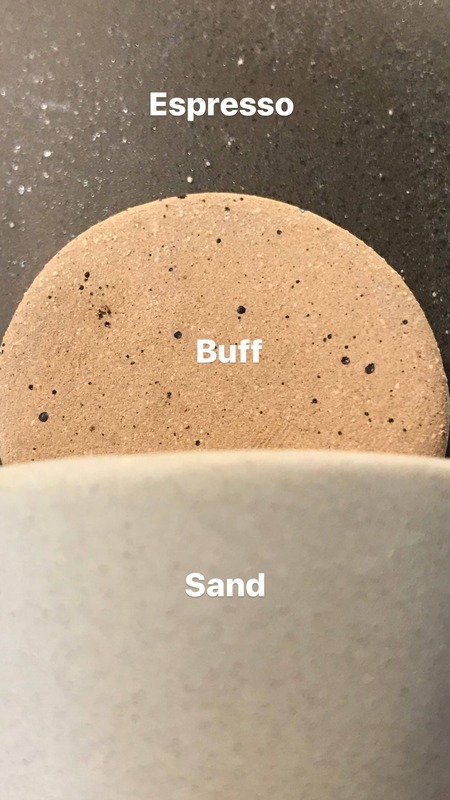 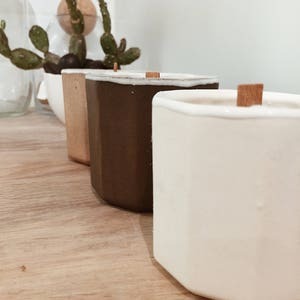 Lovingly Handmade in stoneware clay , lead-free glazes & natural jute.